Kim Bither-Dawson is a Business Strategist, Consultant, and Entrepreneur specializing in helping businesses reach their potential and grow their impact. Before becoming a consultant, Kim was co-founder of Atalasoft, a software company based in Easthampton, and owned/operated a health and wellness company that served the Pioneer Valley. Kim earned a B.S. in Business Administration/Accounting from Western New England University and a M.S. in Nutrition from the University of Bridgeport. She previously worked as an adjunct professor at Westfield State University, Holyoke Community College, and was a teaching fellow at Springfield College. Kim served on the Advisory Board and as Chief Operating Officer of Boston Business Women, a professional membership organization focused on supporting women entrepreneurs through community, wellness, and career development. Kim is currently serving on the Leadership Team of BostonSpeaks, a communication, business, and leadership training company. Kim lives in Florence with her two children, and enjoys cooking healthy, vegetarian meals, exploring the outdoors, running, hiking, and photography. Norbert I Goldfield, M.D. is the Founder/Executive director of Healing Across the Divides (www.healingdivides.org), an organization focusing on peace-building through health in the Israeli-Palestinian conflict. Dr. Goldfield also works as an internal medicine doctor and researches the connection between payment and quality of health care. He is on the board of Congregation B’nai Israel. Ellen Frank is the Executive Director of Lander-Grinspoon Academy. She has over a decade of experience in independent school advancement, and served most recently as Director of Donor Relations at the Williston Northampton School. Previously, she worked as Assistant Vice President at Republic National Bank of New York. Ellen brings an exceptional administrative capacity, fundraising expertise, and believes in the importance of raising our children in a nurturing, enriching Jewish environment. Ellen, her husband, her three boys, and their dog Panko, live in Northampton. Elaina Katz is a senior at Northampton High School and is excited to be serving on the Abundance Farm Advisory Board this year. Throughout high school, Elaina has been active in teen internships at Abundance Farm. She is interested in food justice, and has learned and educated on food insecurity, organized healthy cooking demonstrations, spoken with state legislators, and helped lead pick-your-owns through her time with Abundance Farm. Elaina is a leader in her school’s Environmental Club and Key Club, a community service organization, and loves working with her fellow students to raise awareness and organize events for environmental and food justice related causes. 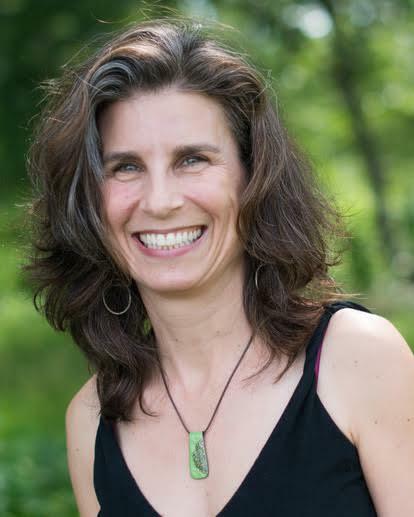 Elaina is thrilled to be involved with shaping the direction of Abundance Farm through the advisory board, and wants to help the farm grow as a space for action, justice, and connections between people of different experiences. Ben Lewis is a seasoned Jewish leader with a passion for alternative educational models. His experience in Jewish educational spaces ranges from summer camps and youth groups to supplementary schools and synagogues. In addition to his work in administration, Ben has written and taught courses designed for high school students and adult learners on topics ranging from biblical criticism to Jewish approaches to philanthropy.Ben, currently a real estate investor in Northampton, holds a Ph.D. from NYU in Education and Jewish Studies as well as an MA from Loyola University Chicago and a BA from Indiana University. Ben and his wife, Meredith, live in Northampton where their two sons attend Gan Keshet Preschool and Lander-Grinspoon Academy. Margaret Milleris a psychologist in private practice where she specializes in treating children, adolescents and families. In her free time, she is the Chair of the Tzedek Tzedek (social justice) Committee at Beit Ahavah, is on the Board of the Northampton Survival Center, and is also a weekly volunteer there. She is committed to addressing social justice issues, focusing specifically on food justice. She believes in thinking globally but acting locally, and often working on local political causes and campaigns, particularly in support of children and education. Rebecca Neimark is the Director of Development of the Hitchcock Center for the Environment, and the principal of Twenty-Six Letters, a book design studio that she founded more than 25 years ago. She is a long-time member of Congregation B'nai Israel and helped form its Darfur Action Group in 2006. Elsewhere in the community, she volunteered for a decade on the River Valley Co-op's Outreach Committee, which culminated in the co-op’s groundbreaking, and served for eight years on the Board of Directors of the Northampton Survival Center, including a term as President. She is particularly interested in food justice and environmental stewardship, and sees Abundance Farm as a unique opportunity to address both issues. Max Page grew up in Amherst and lives there, with his wife Eve Weinbaum and their three children, in the house he grew up in. He is Co-President of Congregation Bnai Israel and a Professor of Architecture and History and Director of the Historic Preservation Program at the University of Massachusetts in Amherst. 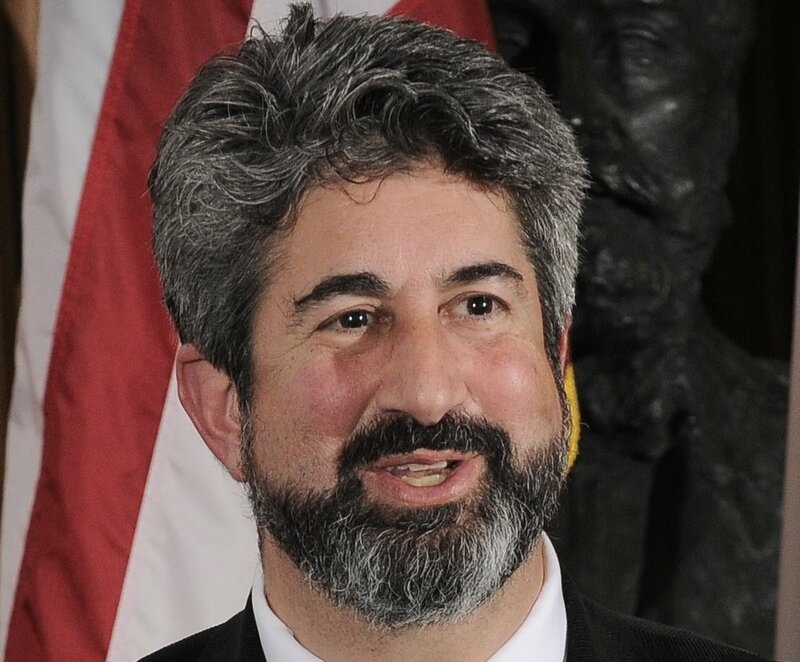 He is also an activist on behalf of public education, as a founder of PHENOM, the Public Higher Education Network of Massachusetts, as a former president of the Massachusetts Society of Professors, the faculty and librarian union at UMass Amherst), and as a member of the Board of Directors of the Massachusetts Teachers Association, the 110,000-member teachers union. Martin Wohl is the retired founder of Wohl Family Dentistry in Northampton, as well as Vice President and Chair of Development of the Northampton Education Foundation (and general fellow about town).